Who is the Civic League? 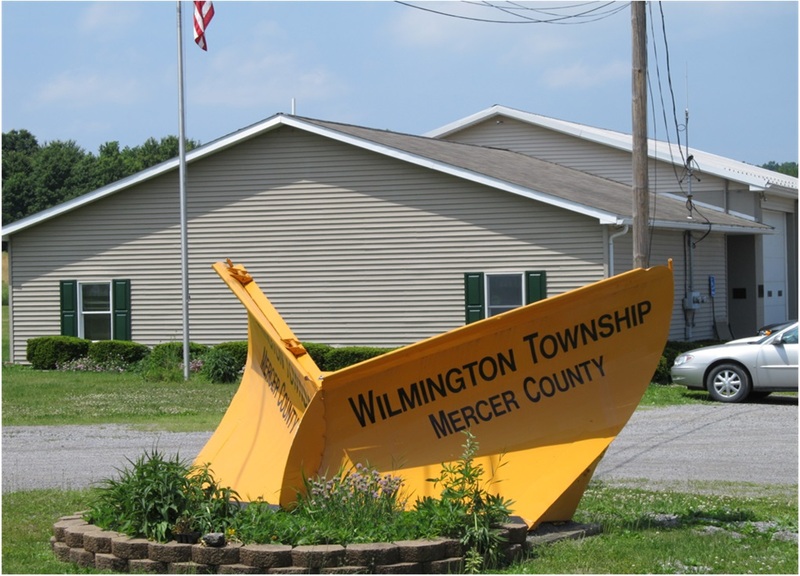 An organization of residents working for the betterment of Wilmington Township, Mercer County. What are the Civic Leagues’ Objectives? Provide donations to individuals in need and to charitable organizations. Help people in the Township get to know each other through activities. 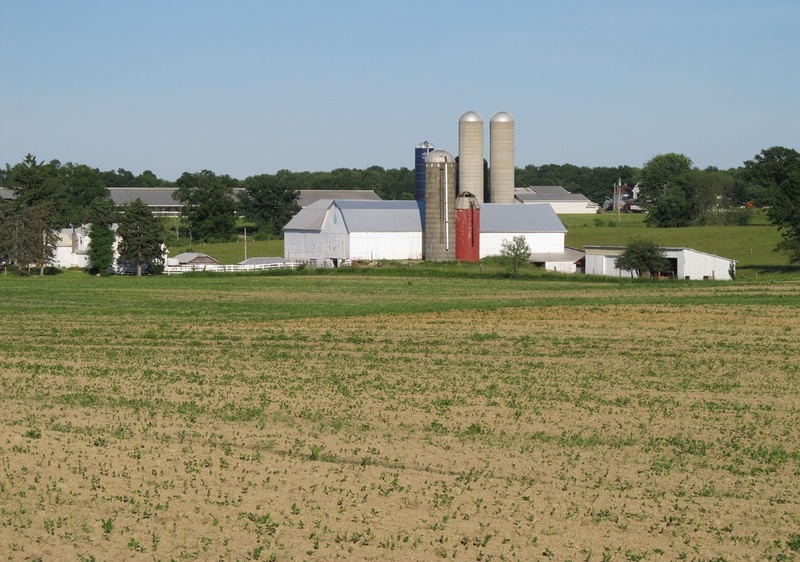 Help the Township fund mutually beneficial projects. Anyone living in the Township, or doing business in the Township, or owning property here. Is the Civic League connected with any political party? No, the Civic League is non-partisan. The league does sponsor a bake sale and luncheon at each election. If I join, what do I have to do? That’s up to you. We hope you will attend our monthly meetings held the third Tuesday at the Township Building. No meeting in July or August. September is the Annual Corn Roast. How are the activities funded? By fundraising projects which happen throughout the year. Check the calendar of events. $1.00 per member or $2.50 per family. Dues are collected all year long but only good for the year in which they are paid. Sounds Great! Where do I pay my dues? Pay at a meeting, or bring your dues to the Township Secretary. Click here for the membership form.